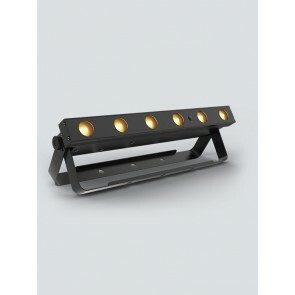 Battery powered wireless LED lighting makes setting up event lighting fast and easy. 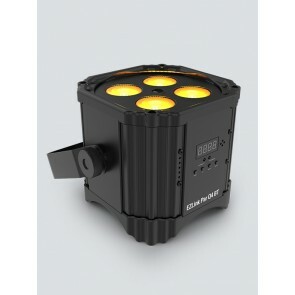 There are several ways to control your lights including setting the color directly through the menu on the light, remote control, phone control, or DMX wired or wireless. Please don't hesitate to contact us if you have any questions, would like help deciding on the right fixture, or are purchasing a quantity that may qualify for a lower price.